Dr. Seuss books might be intended for children, but you’ll be surprised how much you could learn from them as an adult. If there’s one children’s books series that is enjoyable by any age group, it’s the Dr. Seuss series. 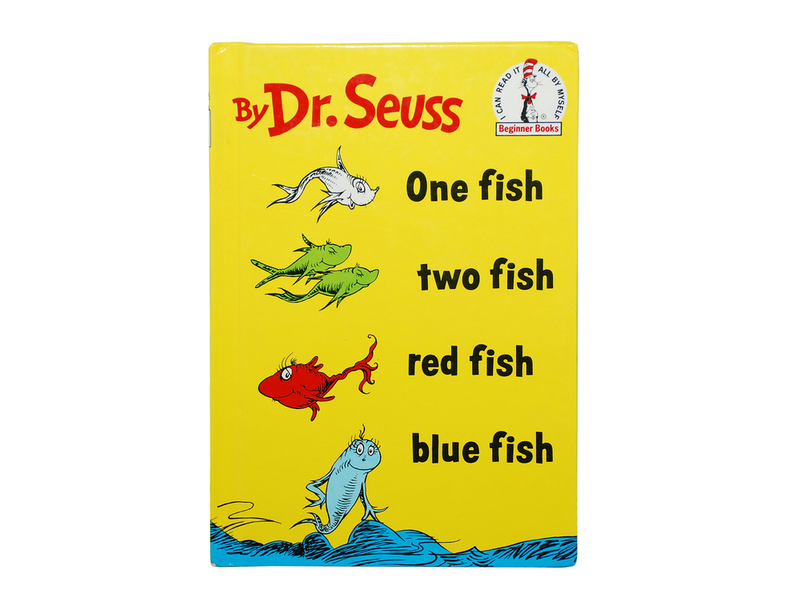 Out of the many books in the collection, we recommend everyone read these five Dr. Seuss books. 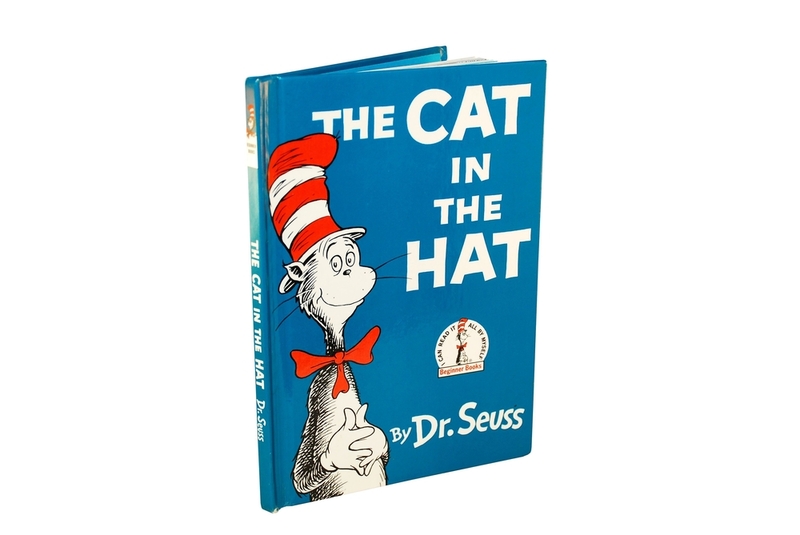 On a boring rainy day, Sally and her brother are visited by the Cat in the Hat, an eccentric anthropomorphic cat dressed in a red and white striped hat. When the cat proposed that the children join it in a game it knows, they agree at first, but things get out of hand very quickly. 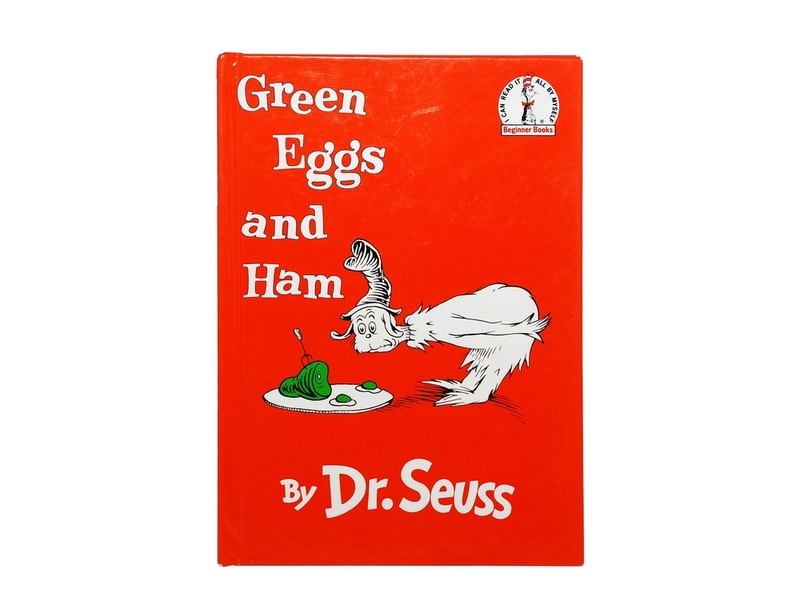 “Sam-I-am” is nags on an unnamed character to try a plate of green eggs and ham. After refusing many times, the unnamed character eventually agrees after some mild misadventures. This 1960 book is intended for early readers and is a very simply rhyming book. It follows Jay and Kay, and the many pets and creatures they call their friends. 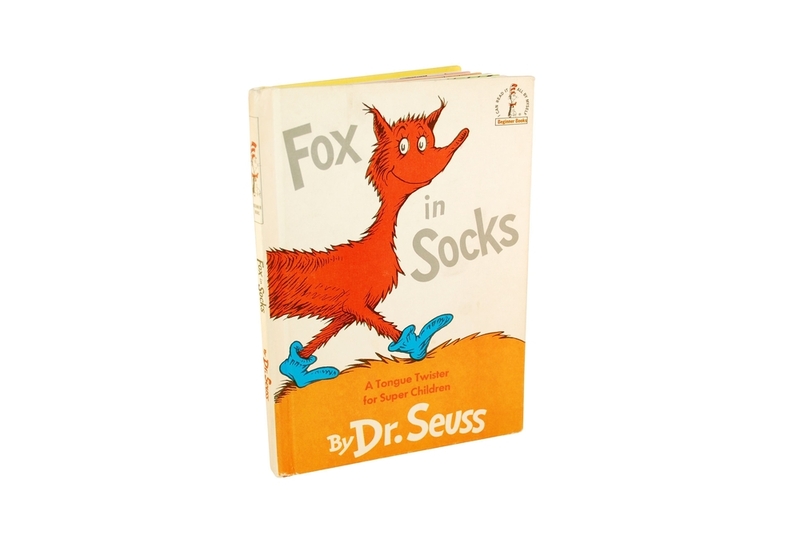 Fox in Socks follows two unlikely friends, Fox, who speaks almost entirely in densely rhyming tongue-twisters, and Knox, who has a hard time following up Fox’s tongue-twisters until the end. 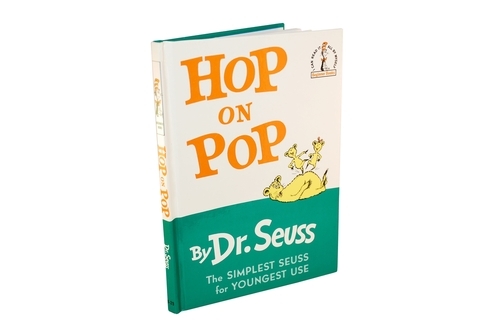 Subtitled “The Simplest Seuss for Youngest Use,” Hop on Pop is designed to introduce children to simple phonics concepts through several short poems.